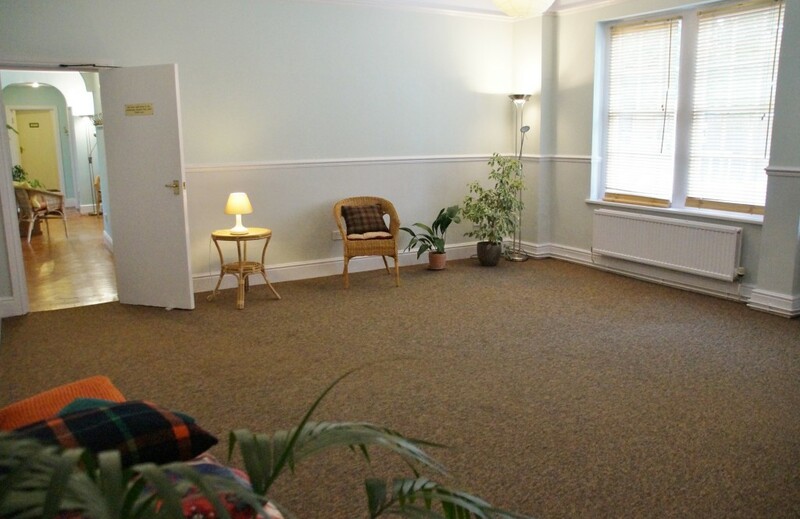 Woodlands has a good sized room available for hire for practitioners wishing to run a group, workshop or training. The space will accommodate approx upto 8 people for couch work, 10 people for floor work, 20 people seated. The room can be hired weekdays and weekends. It is heated and carpeted. There are kitchen facilities, but only available at weekends. To enquire, please call 01332 299133 and leave a message. A member of the team will get back to you.